Official Goal of our organisation is teaching and research in Prehistory and Archaeology by using experimental methodologies. 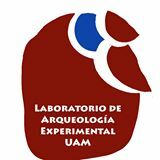 For more than 25 years the Laboratorio de Arqueología experimental (LAEX) have developed courses in relation to the experimental archaeology. 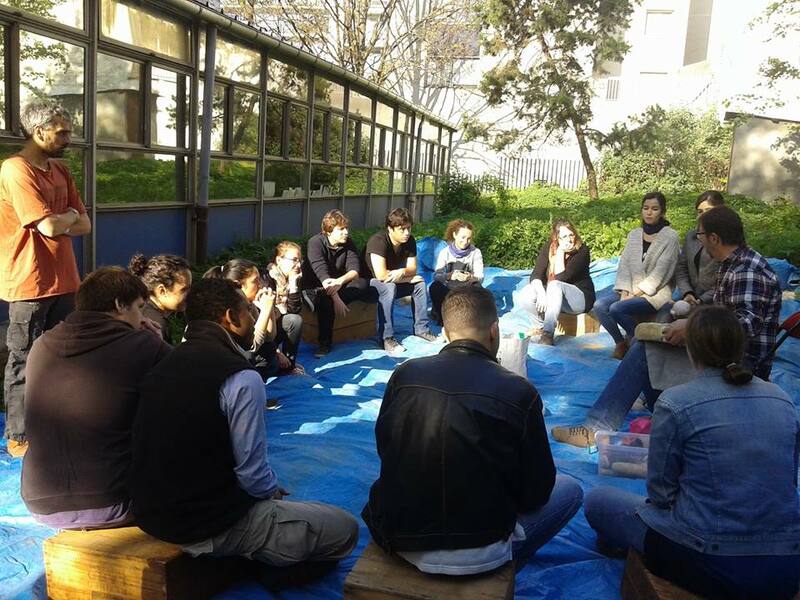 Our lab has been working with different faculties in the organization of educational and research projects , and maintains close relations with American and European Experimental Archaeology centres. An example is the journal Bulletin of Experimental Archaeology or the organization of the International Congress of Experimental Archaeology. 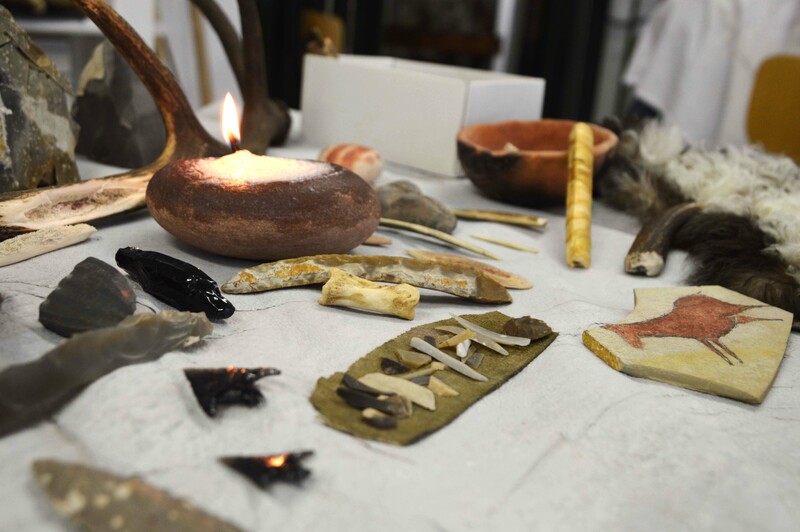 Its activity also complements the development of scientific dissemination such as Semana de la Ciencia or the installation of the Center for Experimental Archaeology at Atapuerca.